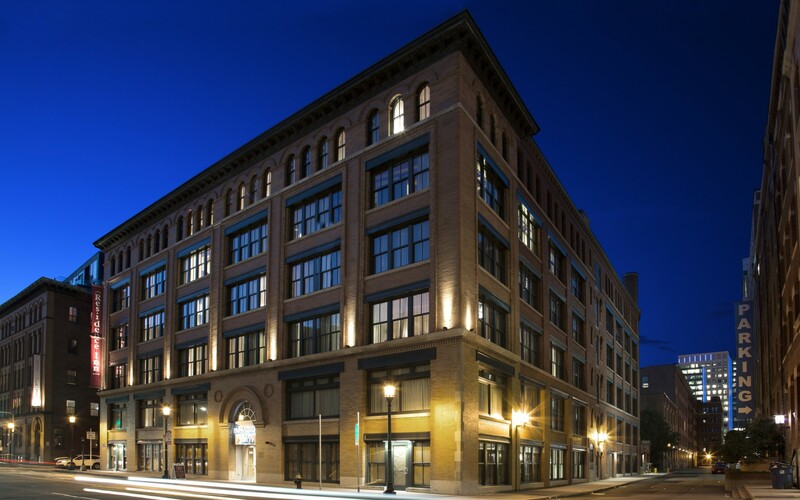 Recently renovated, the 112-year-old building housing the Marriott Residence Inn has been given a new modern lighting design by D. Schweppe. 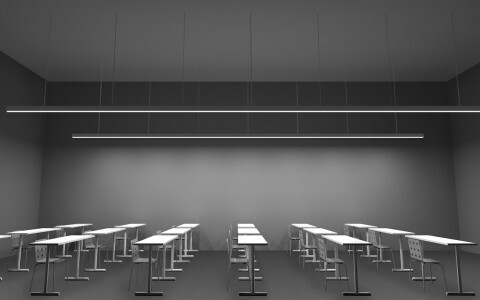 The lighting scheme guides the eye upwards to accentuate the building's post-industrial rejuvenation. 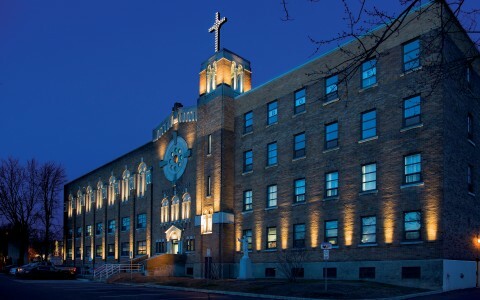 Schweppe used Lumenpulse Lumenbeam Medium fixtures to accent the facade. 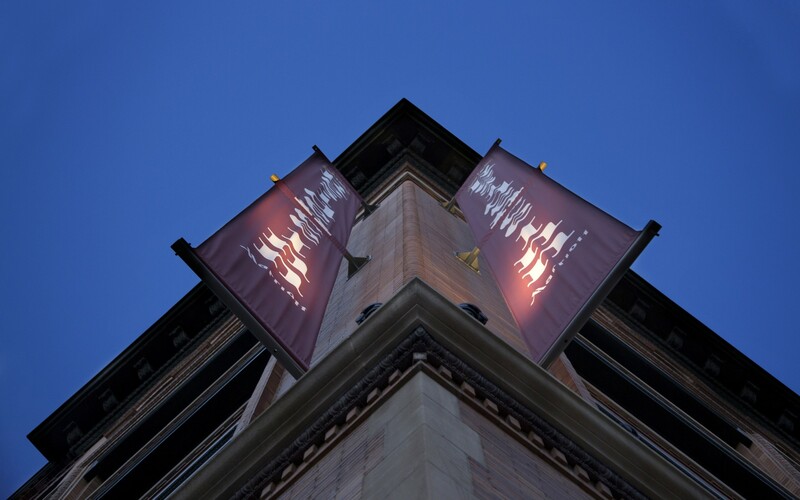 The fixtures are also used to illuminate the banners advertising the Residence Inn. 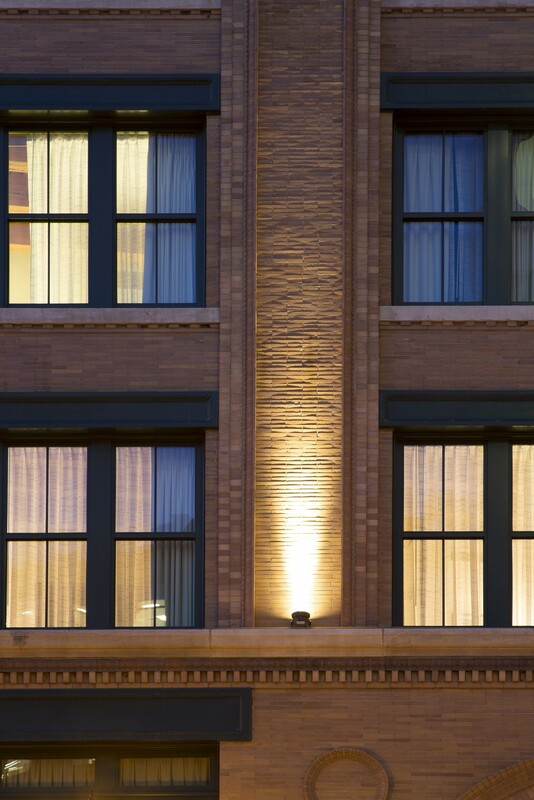 Schweppe used Lumenfacade fixtures to illuminate the hotel's main entrance. 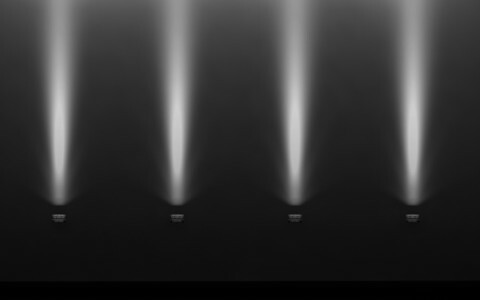 This application uses 60 x 60 optics to provide a wide area of illumination. 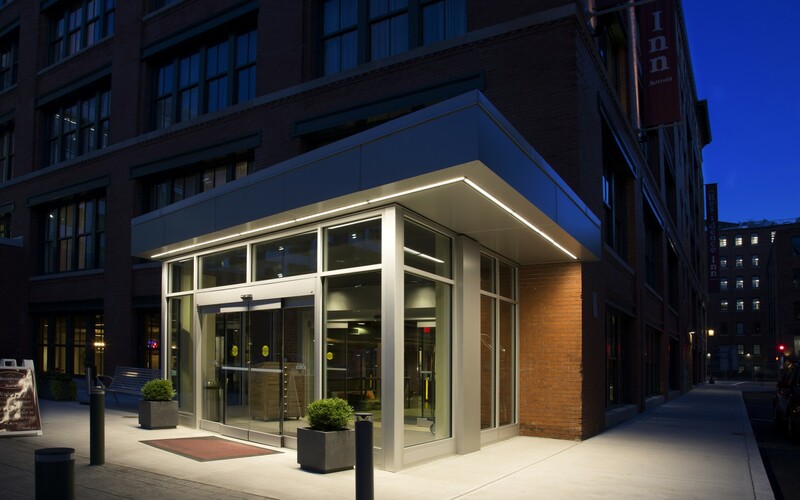 Using Lumenfacade and Lumenbeam luminaires, lighting designer D. Schweppe has given the Marriot Residence Inn Boston an elegant and subtle lighting design, accenting the facade and illuminating the main entrance. 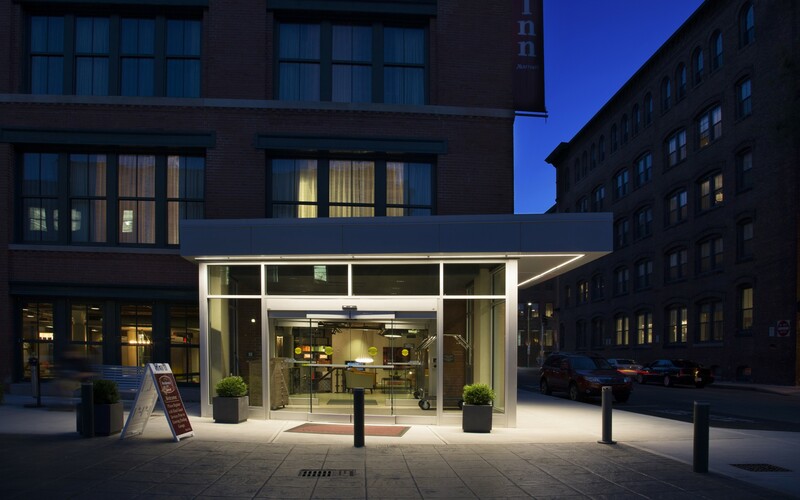 The Marriott Residence Inn building has had a colorful past on Boston's waterfront. Built in 1901, the 115,000-square-foot property once served as a sugar and molasses warehouse. 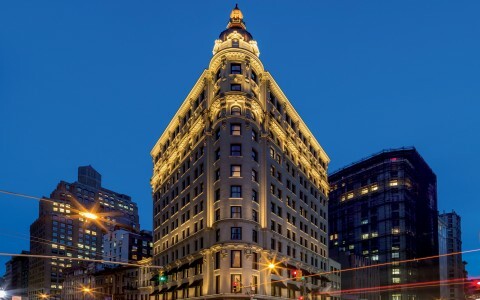 Now owned and operated by True North Hotel Group, Inc, the complex has been transformed (via a $45 million renovation) into a sophisticated hotel, just steps from the city's financial district. 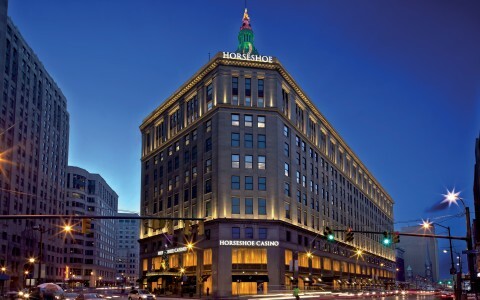 In order to enhance the hotel's profile after dark, True North Hotel Group turned to Massachusetts-based Schweppe Lighting Design. 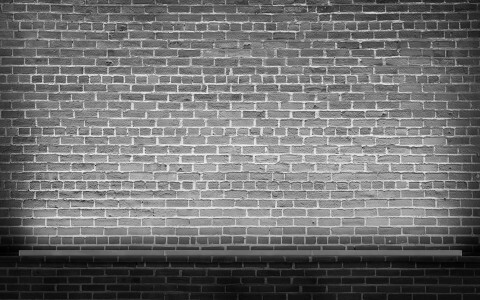 Using luminaires from Lumenpulse, the firm aimed to highlight the building's past with a simple grazing of the red brick facade. 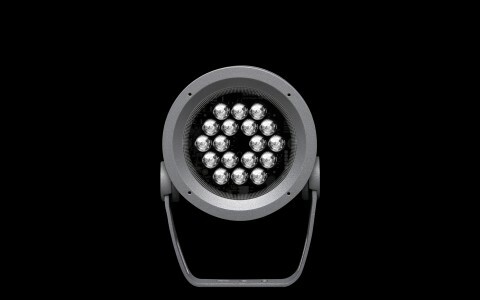 The designers selected Lumenbeam luminaires with narrow optics, mounted close to the building surface. By guiding the eye upwards, the design heightens the scale of the six-storey building, while also accentuating the weathered texture of the architecture. 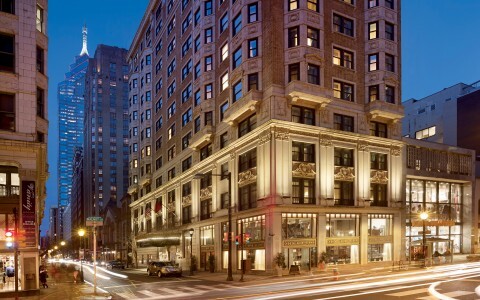 The same luminaire type is used to spotlight the hotel's banners, suspended from the sides of the building. 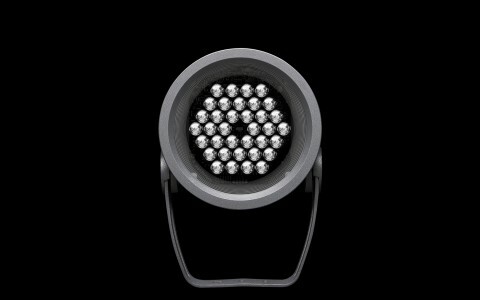 To illuminate the main entrance, Schweppe used Lumenfacade fixtures with 60 x 60 optics. 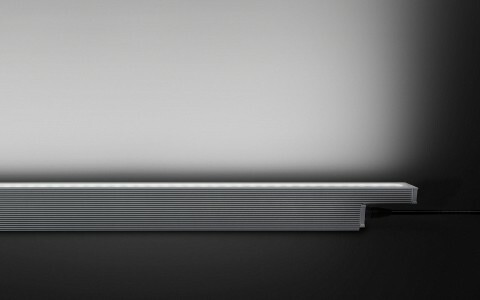 The recessed luminaires provide the entranceway with a wide area of illumination, and help reduce maintenance costs and energy consumption. 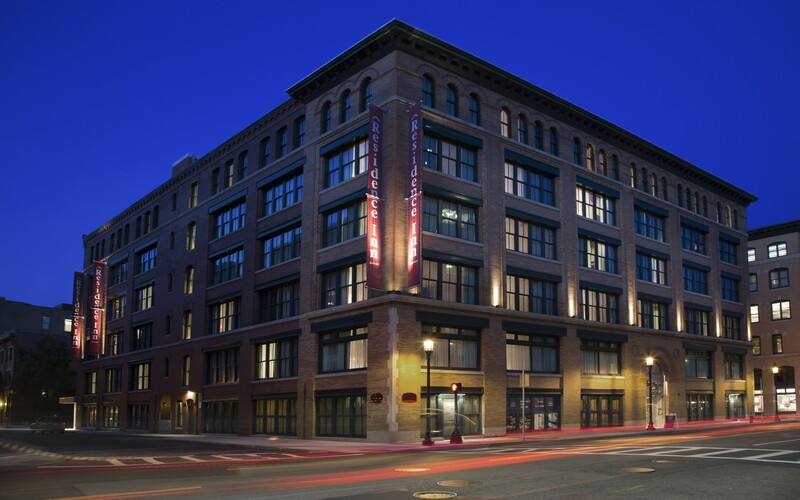 The design has given the rejuvenated building an element of night-time grandeur, indirectly helping to transform the area around Congress Street into a vibrant new neighborhood.